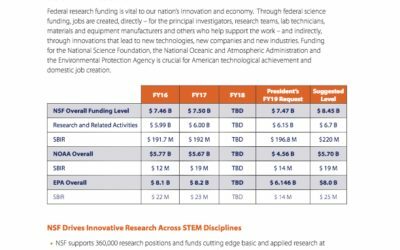 Funding for the National Science Foundation, the National Oceanic and Atmospheric Administration and the Environmental Protection Agency is crucial for American technological achievement and domestic job creation. 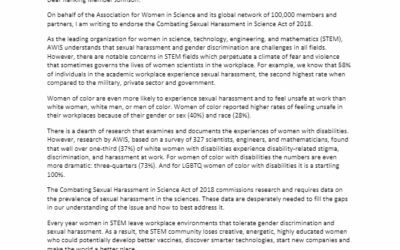 The American Astronomical Society (AAS) is one of the many scientific disciplinary societies that awards prizes to an elite group of its members for excellence in research, service, and teaching. 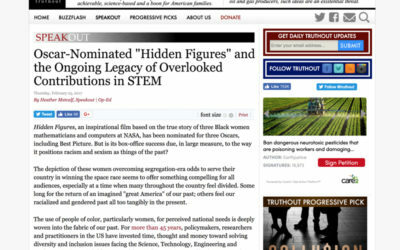 Unconscious biases are social stereotypes held by both women and men. 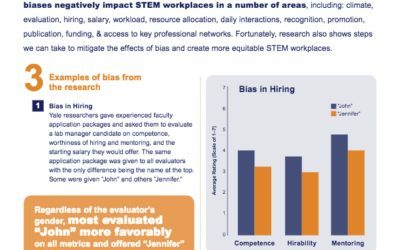 Research shows biases negatively impact STEM workplaces in a number of areas. 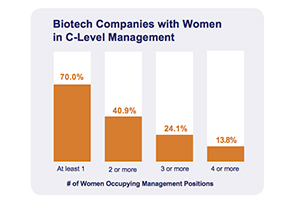 Biotechnology companies continued to lead the way in the initial public offering (IPO) market in 2015, nearly matching the number of companies making their debut in 2014. 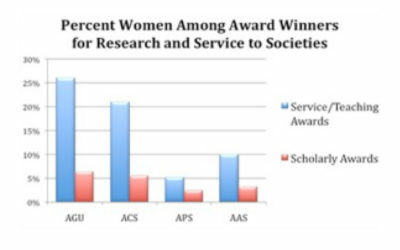 Regardless of whether one’s STEM career pathway is in academia, government, or industry, awards are important indicators of career success. 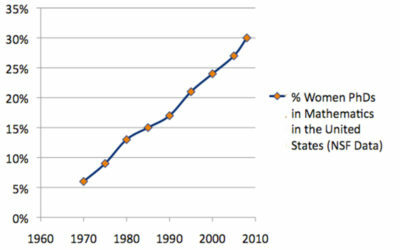 Is Math Still Just a Man’s World? 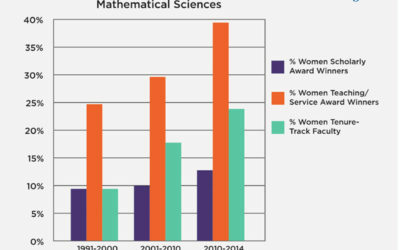 Awards are important markers of success in any career, and in academia they can play an important role in hiring, promotion and tenure decisions. 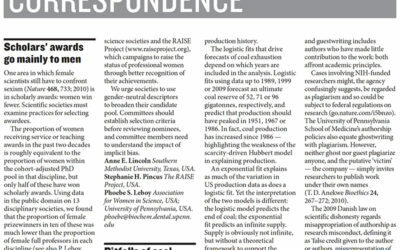 examine practices for selecting awardees. 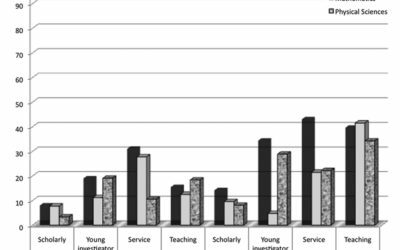 Science is stratified, with an unequal distribution of research facilities and rewards among scientists.